As usual, once in a while, Apple will post new video commercials for the iPad. They have recently released this one called “Learn”. 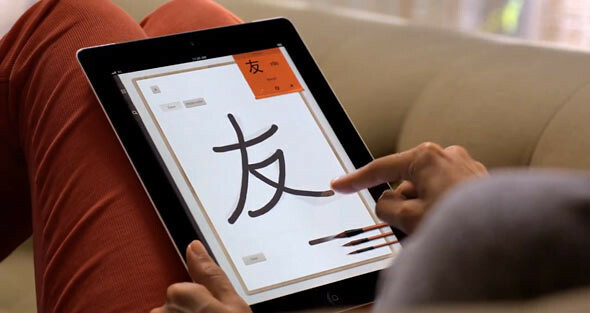 Whether you want to pick up a new language or uncover a hidden talent, iPad is a great new way to learn. One Response to "Apple Posts New iPad 2 Ad: Learn"